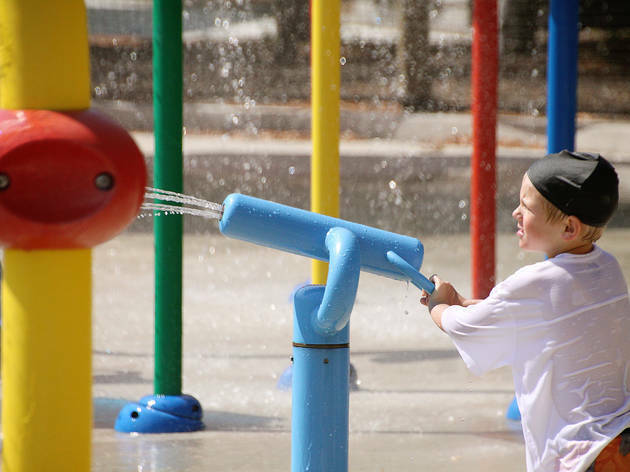 Head north of the city for a fun-filled day of water. 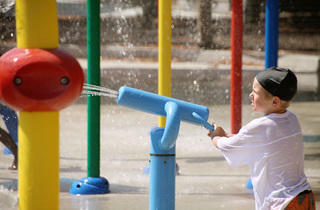 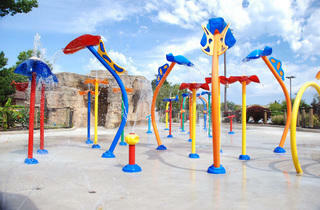 The Skokie Park District has a superb water park full of spraygrounds, pools and waterslides. 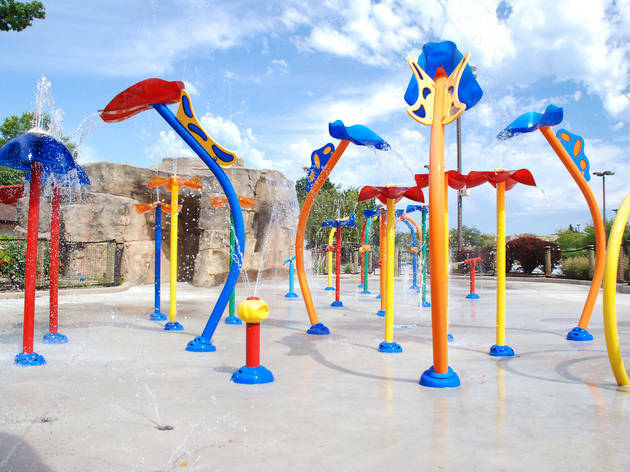 You'll also have access to lockers, concession stands and other amenities, making it easy to spend the day there.